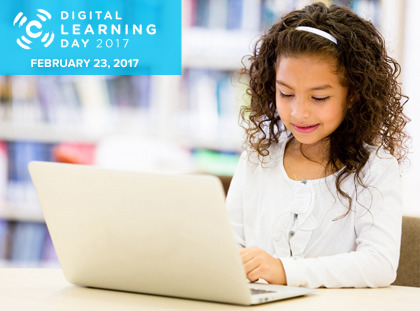 Thousands of educators and students across the country demonstrated how technology can improve student learning as part of the sixth annual national Digital Learning Day on February 23, 2017. The following blog post was written by Drew Schrader, director of assessment for New Tech Network (NTN). 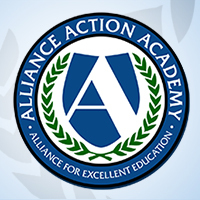 The opinions expressed in this blog post are Drew’s and should not be taken to represent the Alliance for Excellent Education. We often assume an awful lot about the 20 percent of students that fall into the highest performing group in conventional instruction and an awful lot more about those that never do. What if a majority of students’ ability to learn at high levels has nothing to do with those assumptions but could be determined at an instructional design level? 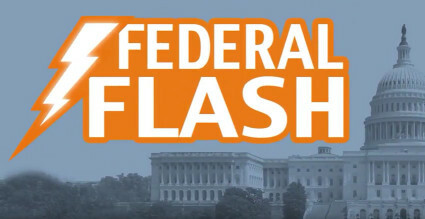 In the most recent round of state of the state addresses, the nation’s governors have touted increased spending on education, as well as efforts to better prepare high schools students for college and the workforce, including investments in career and technical education, greater linkages between high schools and employers, and free community college for all. 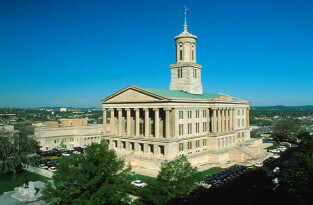 In the post below, we examine education proposals contained in the state of the state addresses from the governors of Tennessee, Pennsylvania, Maryland, and Alabama. 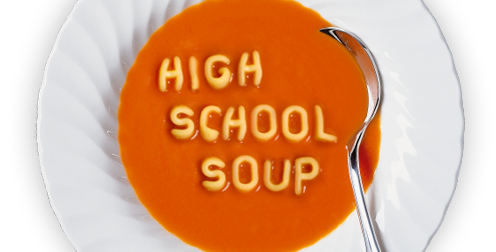 It’s been quite a week for federal education policy. Betsy DeVos is the new U.S. Secretary of Education and there was important action affecting education in both the U.S. House of Representatives and Federal Communications Commission. The Every Student Succeeds Act (ESSA) grants states new flexibility for how they improve students’ academic outcomes, and that flexibility offers states a unique opportunity to create more equitable education systems. 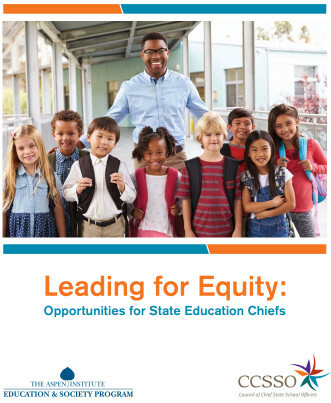 Consequently, chief state school officers must play a central role in advancing educational equity for all students, according to a new report from the Aspen Institute Education & Society Program and the Council of Chief State School Officers (CCSSO). 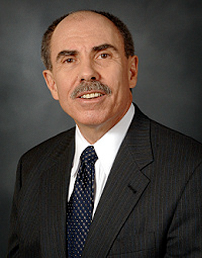 Many have asked about the future of Future Ready Schools®, which was launched by President Obama in 2014 as a partnership between the U.S. Department of Education and the Alliance for Excellent Education (the Alliance) to help school district leaders improve teaching and student learning outcomes through the effective use of technology. The short answer is that the future of Future Ready Schools is extremely bright. 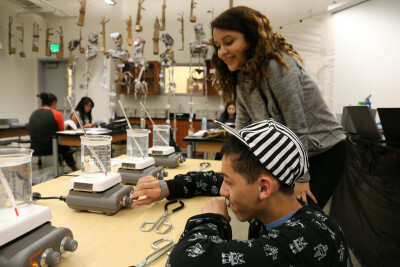 Understanding the student experience in school is critical to adults who are working in education, writes Devon Young, community lead at the K12 Lab Network in the Stanford University d.school. One way to accomplish this goal is to shadow a student, a “hack” or small experiment that can lead to big change. Born out of School Retool, the Shadow a Student Challenge is a hack to help school leaders understand the student experience.